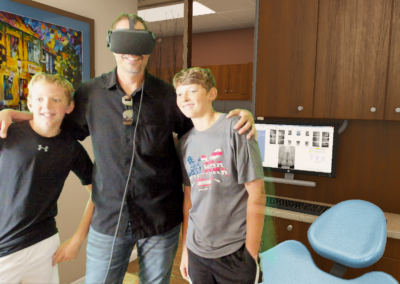 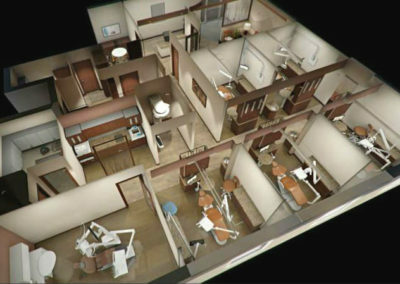 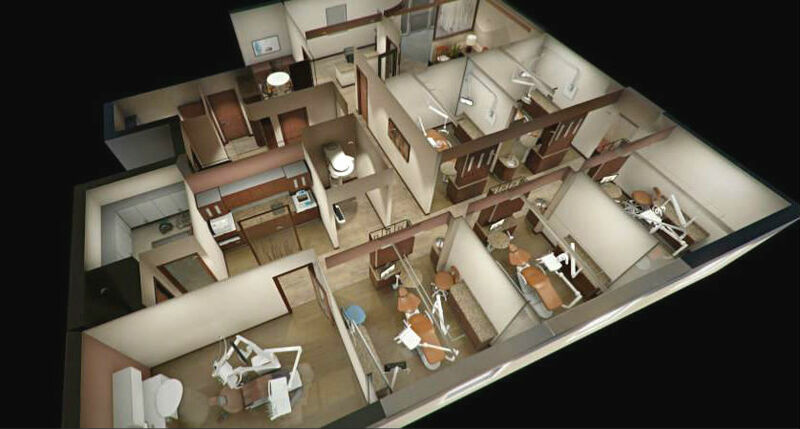 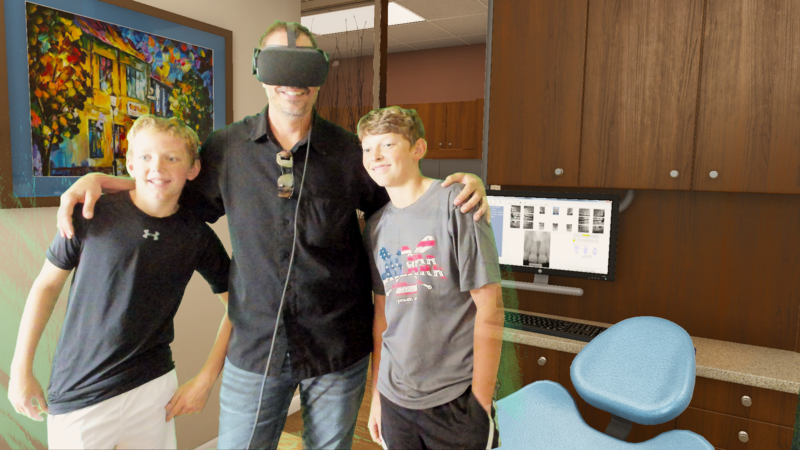 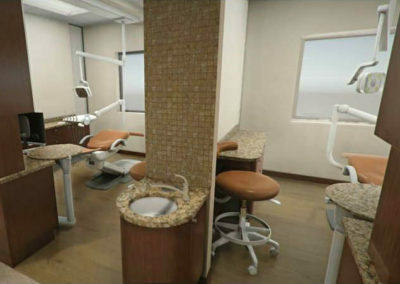 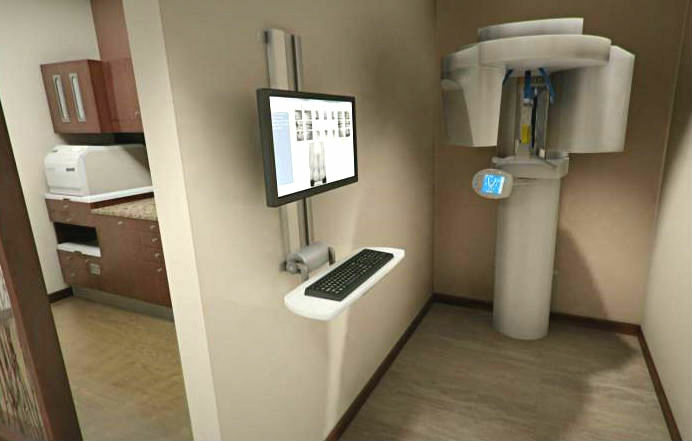 Arch Virtual developed a VR application for Oculus Rift that enabled this client to visualize a clinic design to showcase their products. 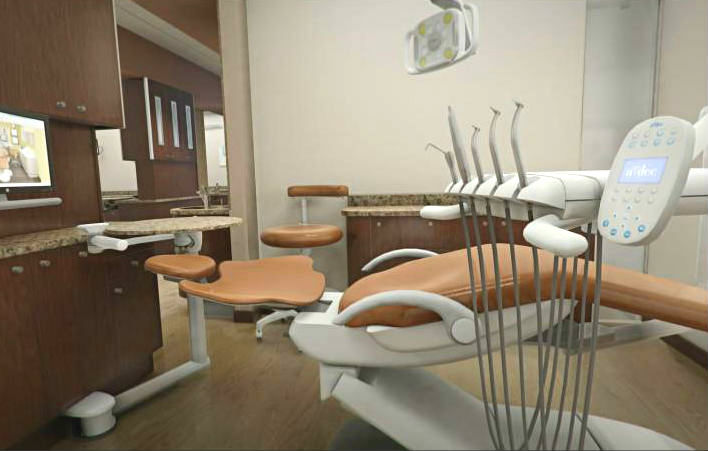 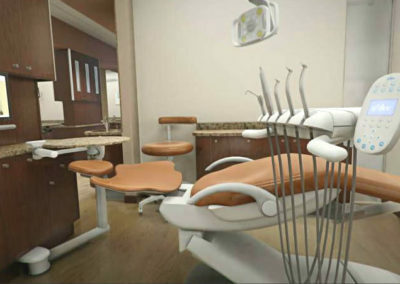 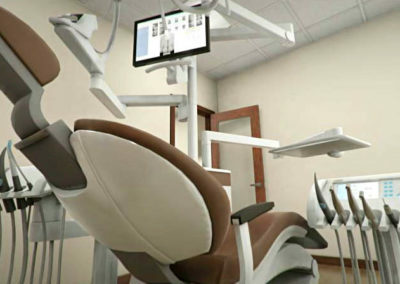 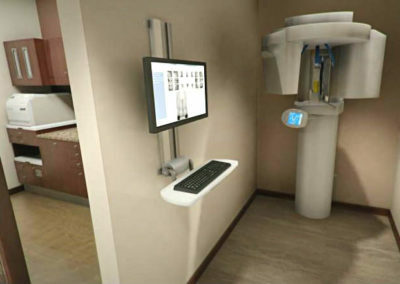 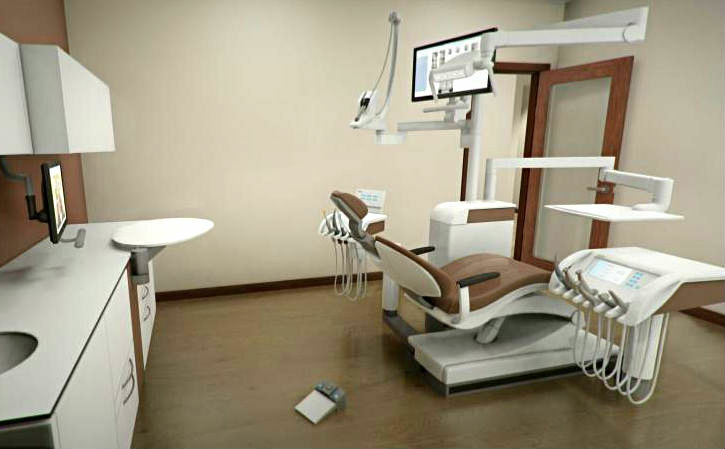 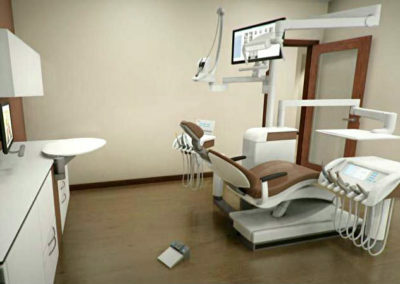 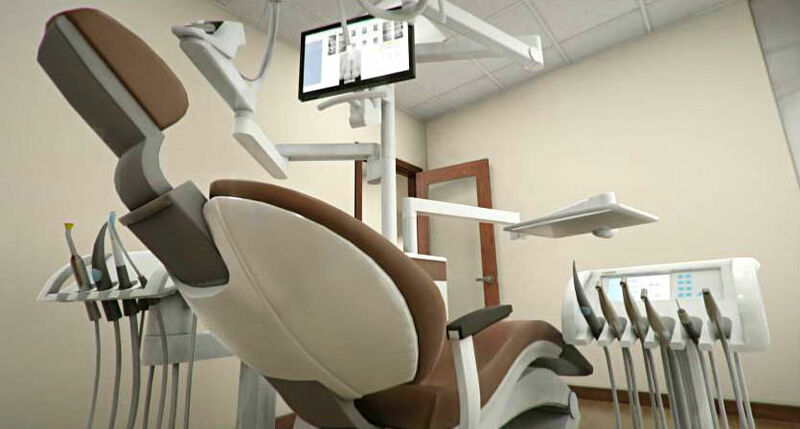 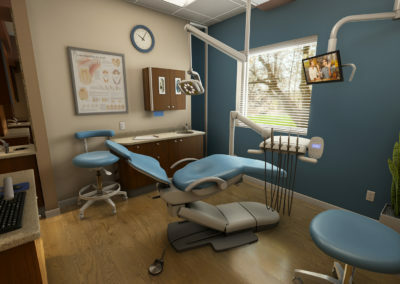 They use the application at trade shows to showcase a wide variety of products they couldn’t easily transport to the trade show, and enabling potential buyers to visualize their products within the context of a fully furnished dental clinic. 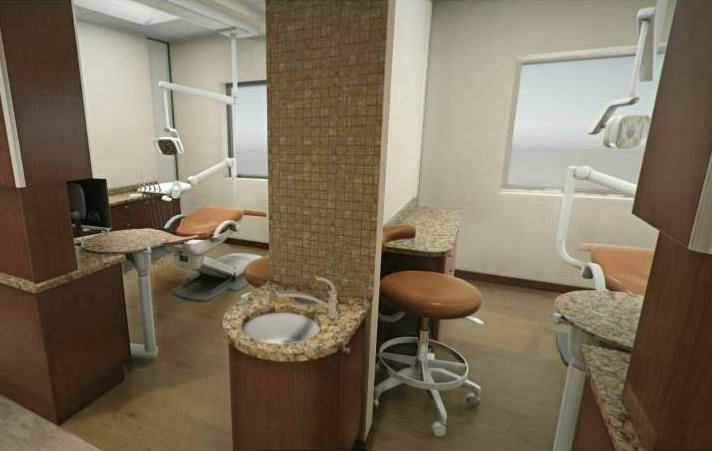 Arch Virtual created the VR experience from 3D engineering modeled provided by the client, then optimized them into a highly realistic and accurate representation of each product.